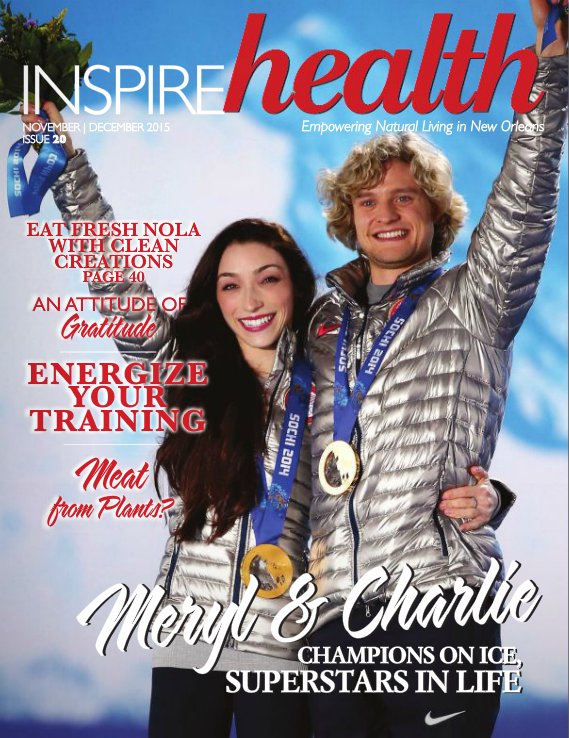 View the digital editions of every issue by clicking on the covers below! 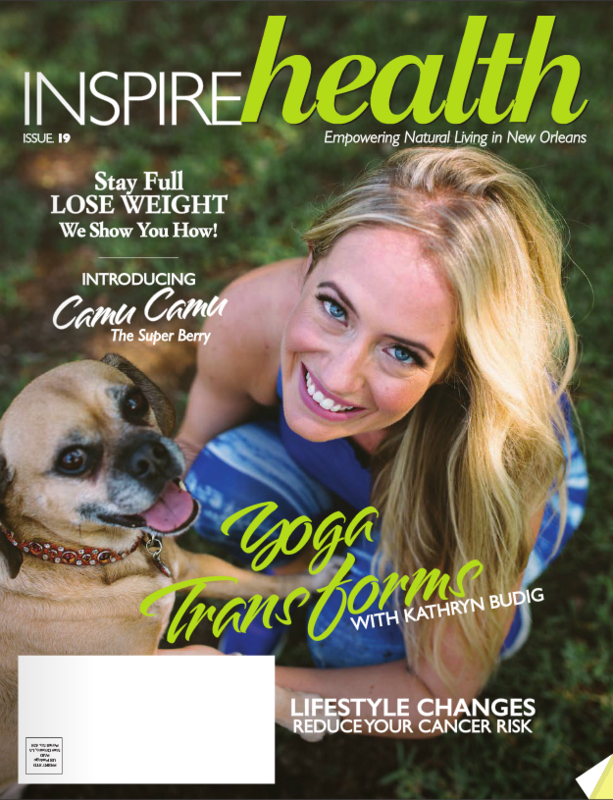 New Orleans issues are on the left, Houma Issues are on the right. 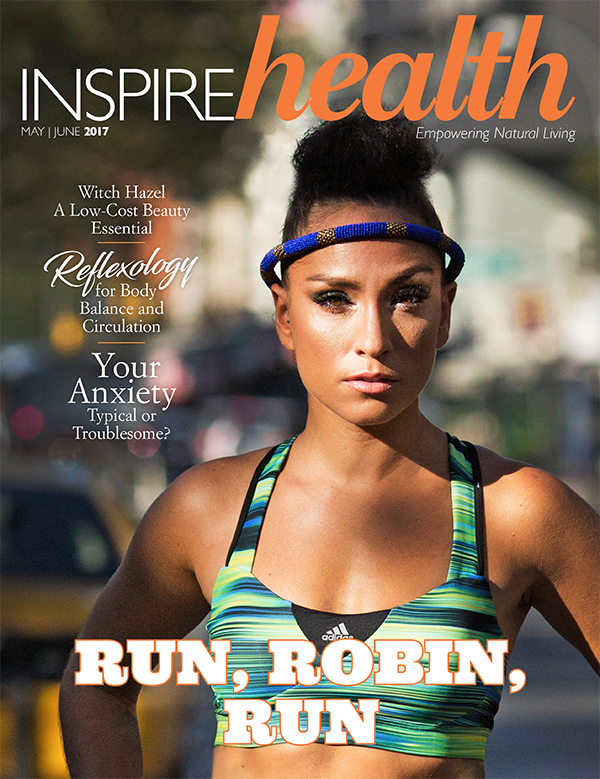 To learn more about our advertisers, simply click the ads! 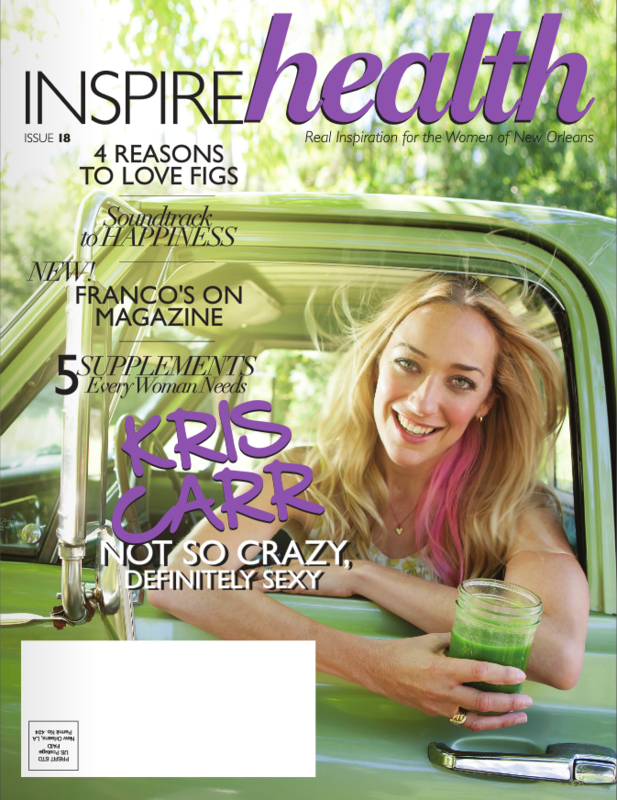 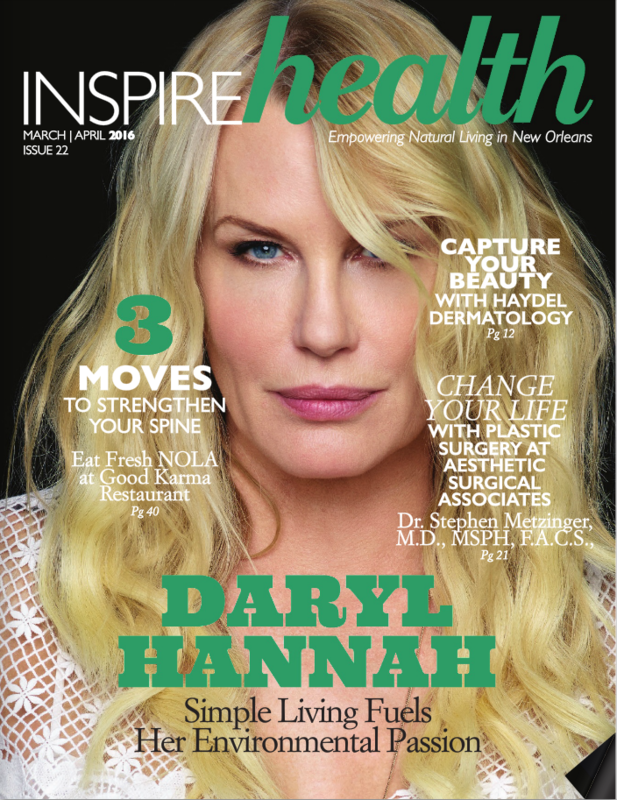 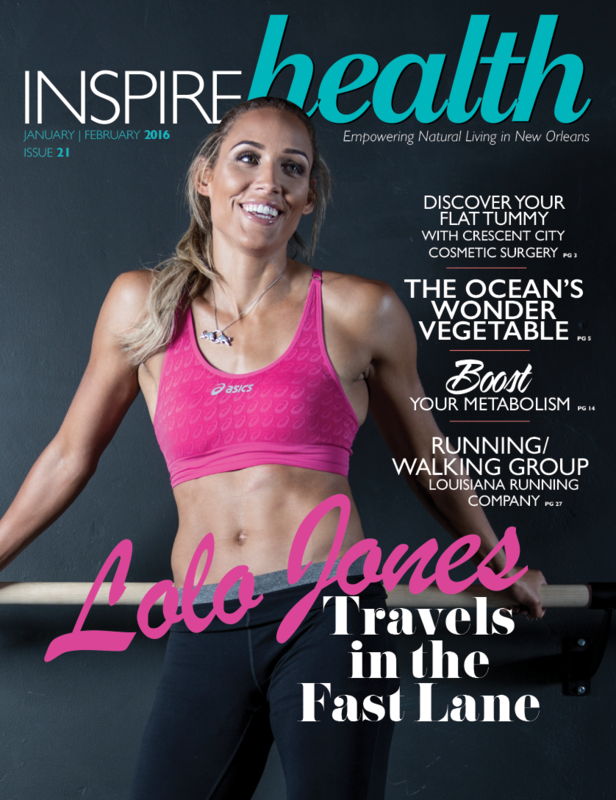 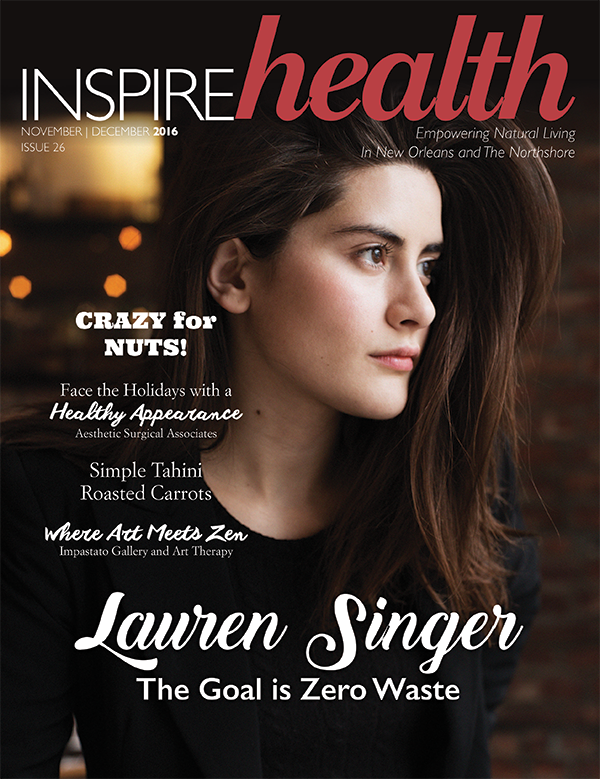 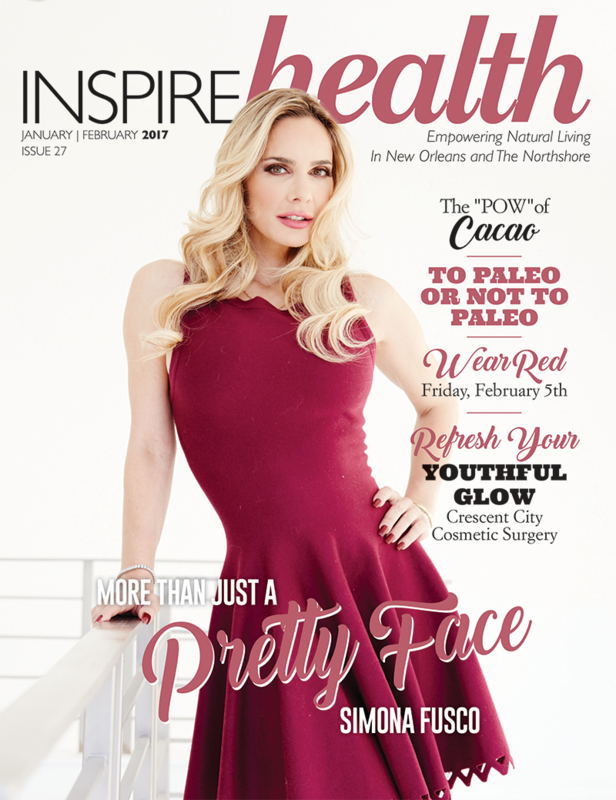 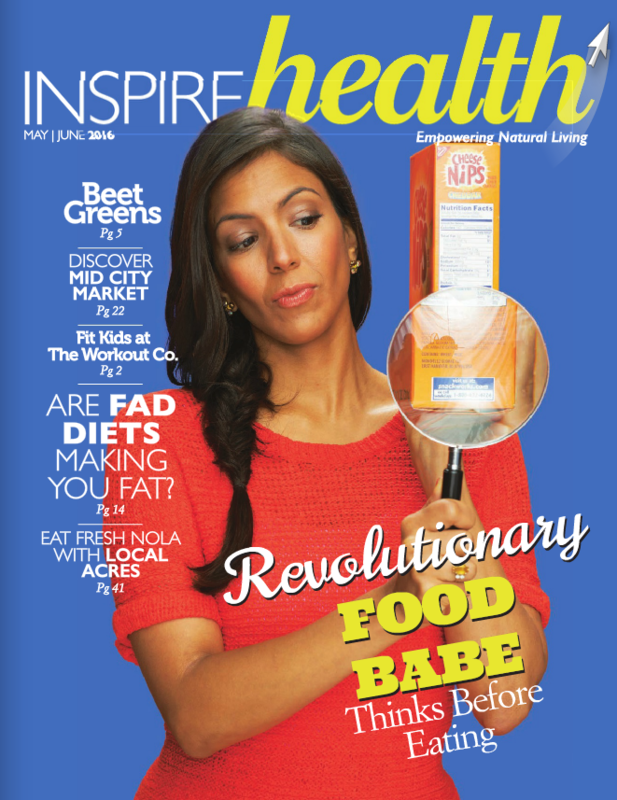 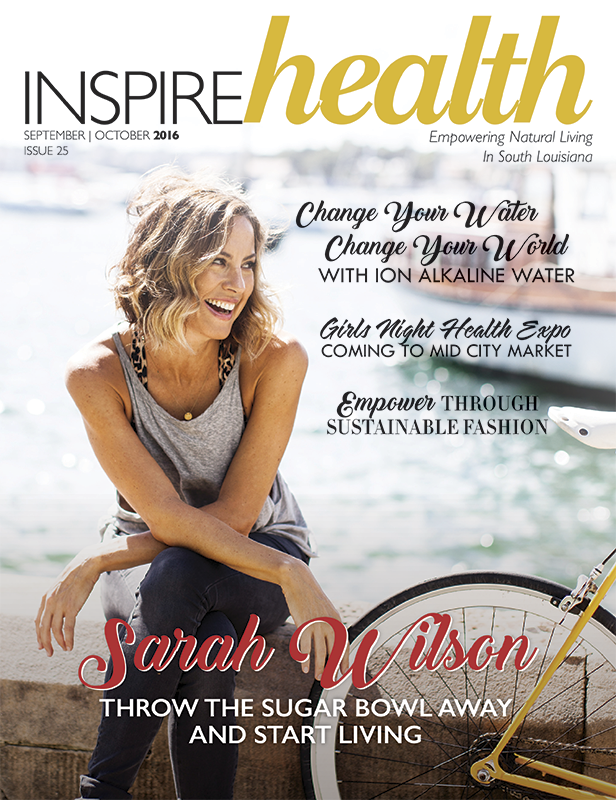 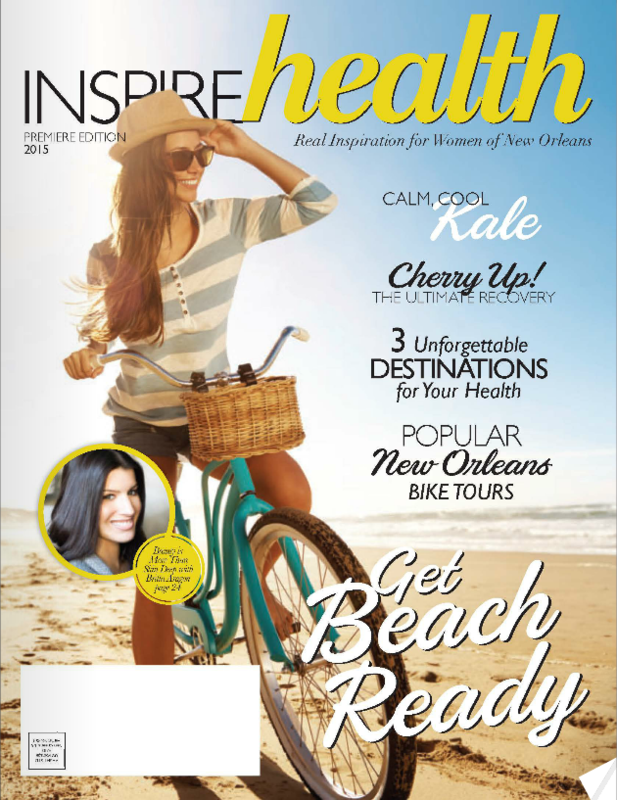 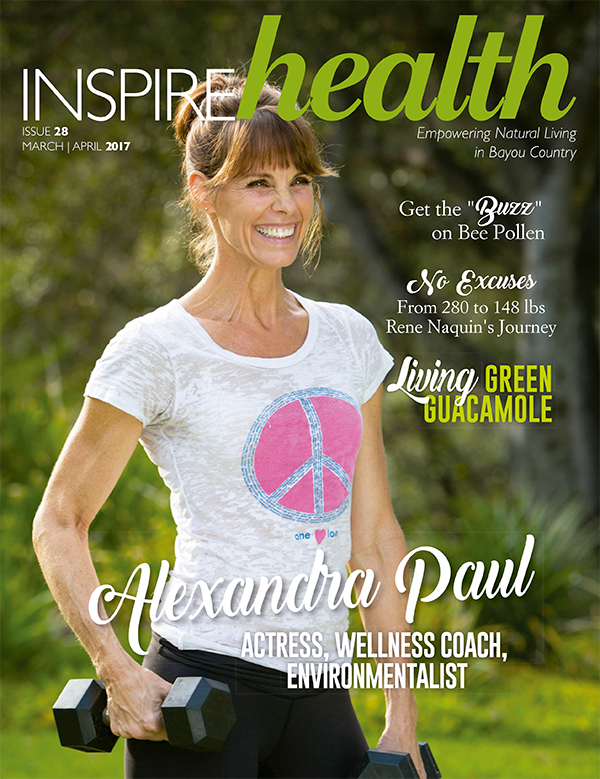 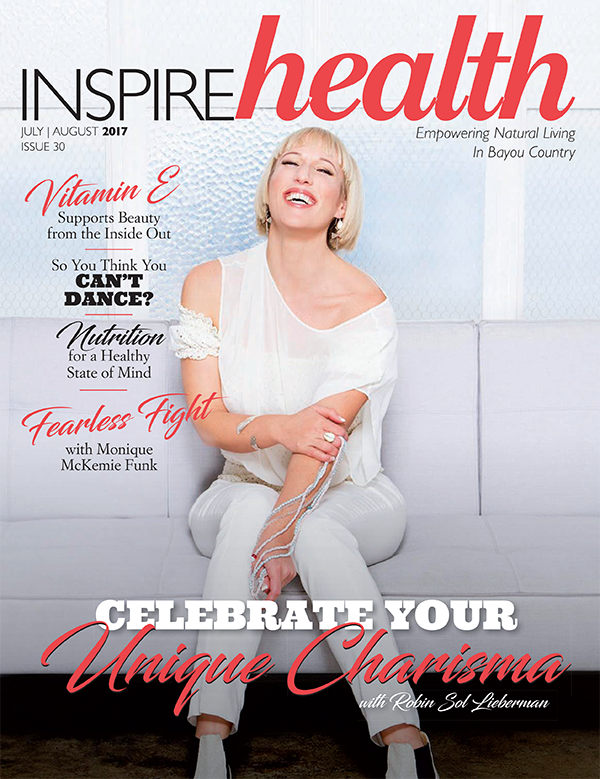 Inspire Health New Orleans Premiere Issue!